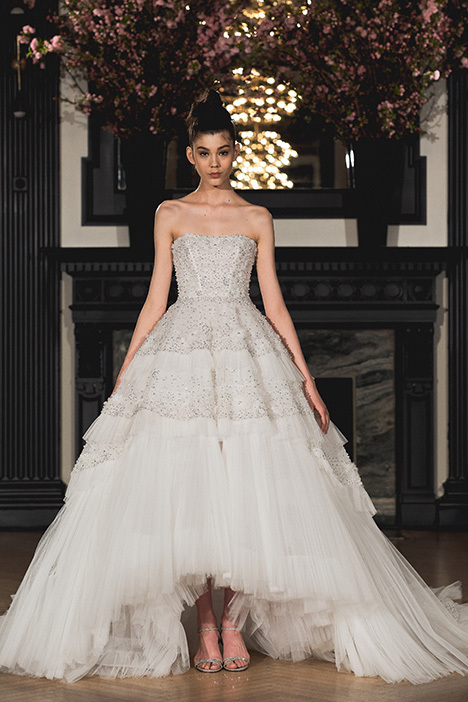 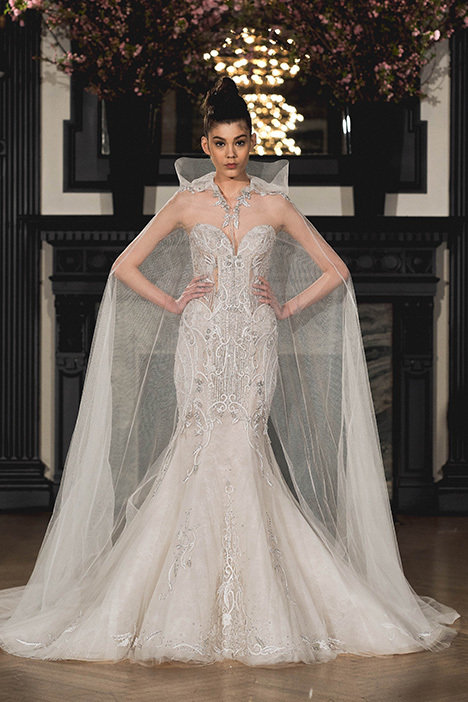 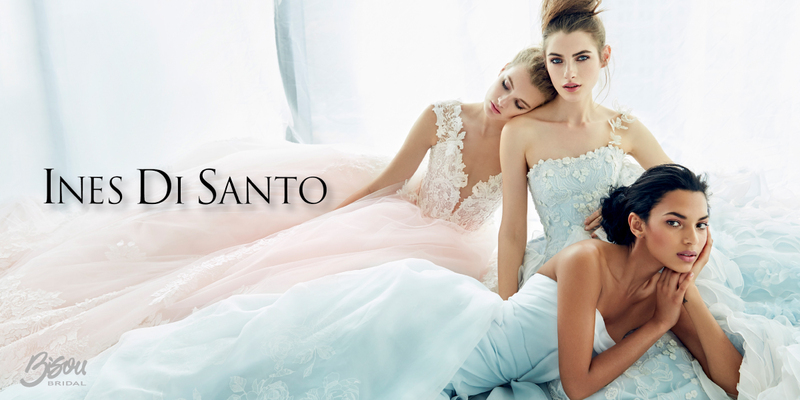 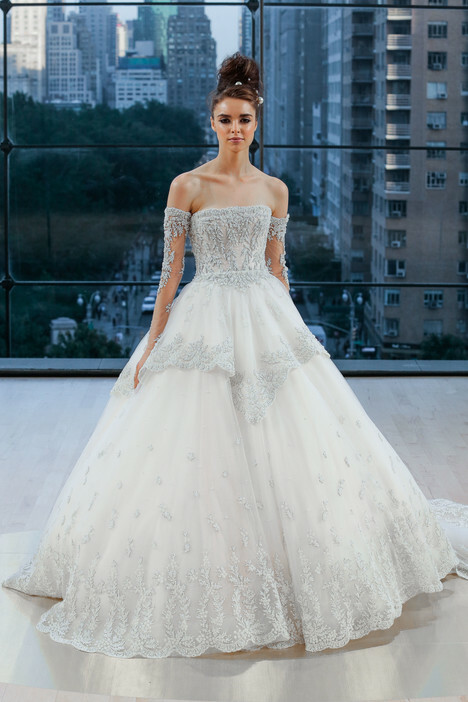 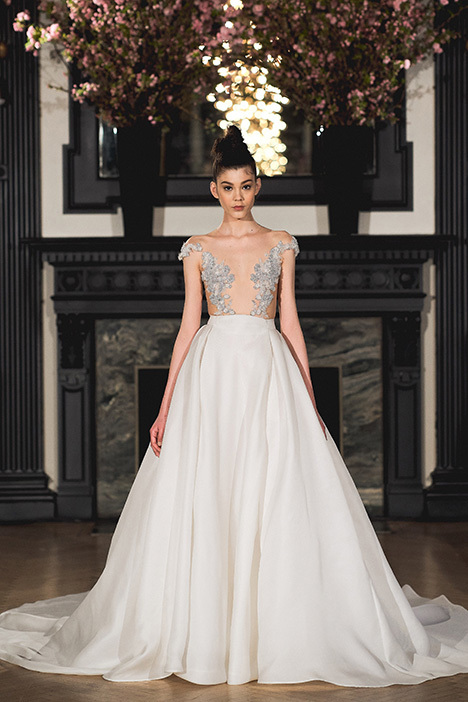 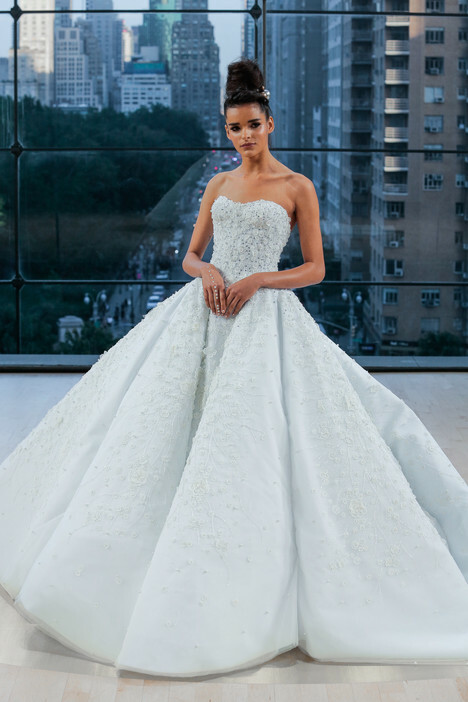 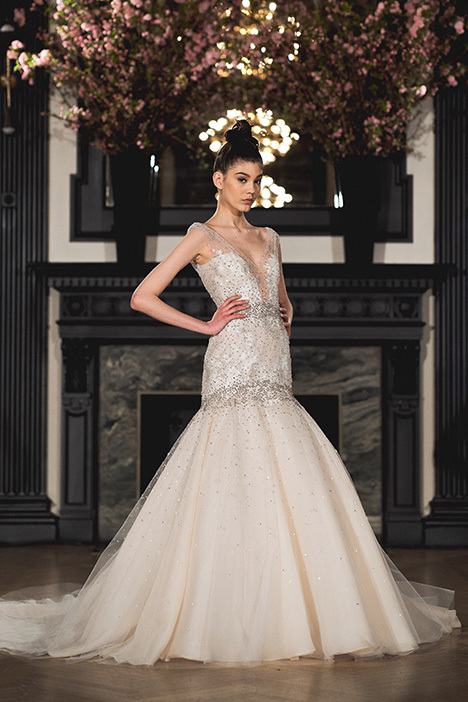 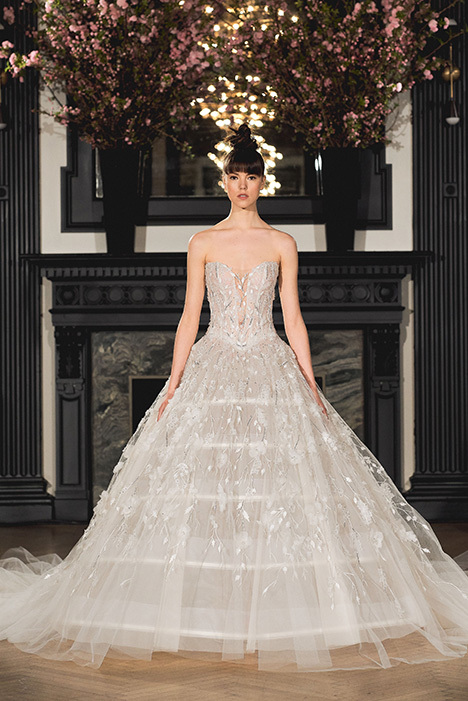 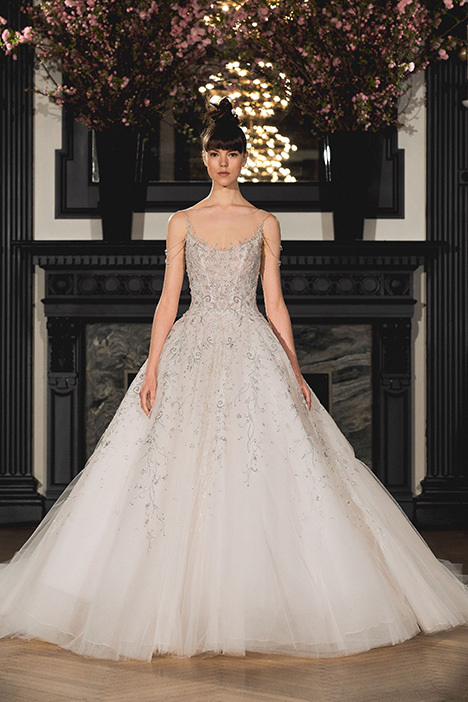 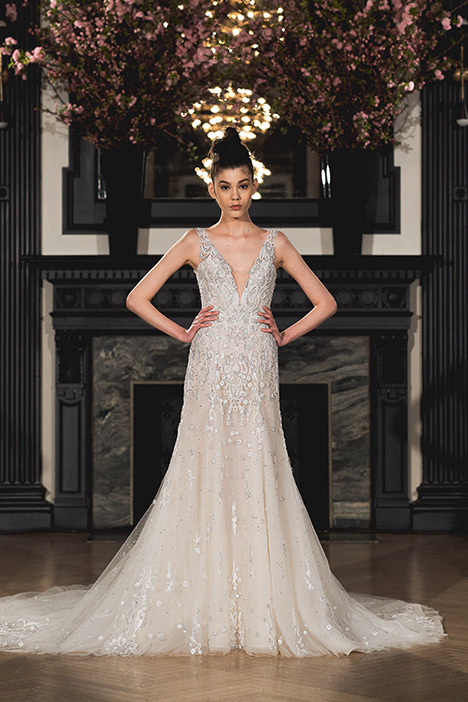 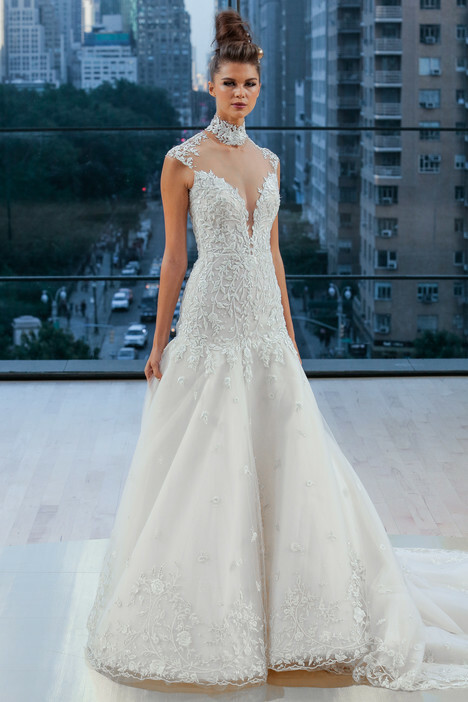 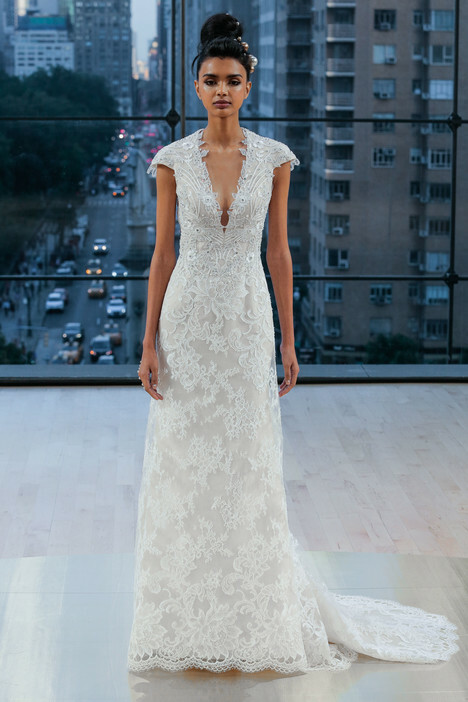 Internationally recognized as a leader in the world of couture bridal dresses, the Ines Di Santo collection celebrates glamour and vibrant femininity! 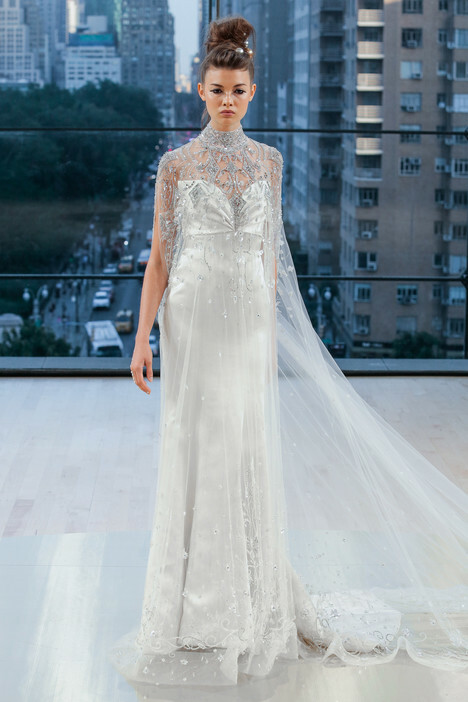 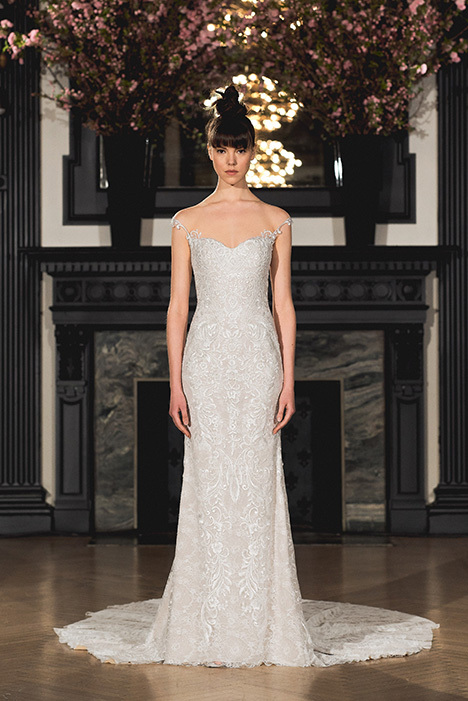 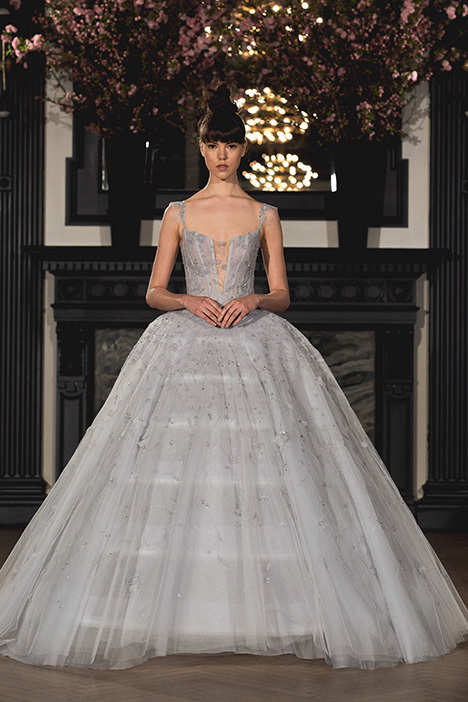 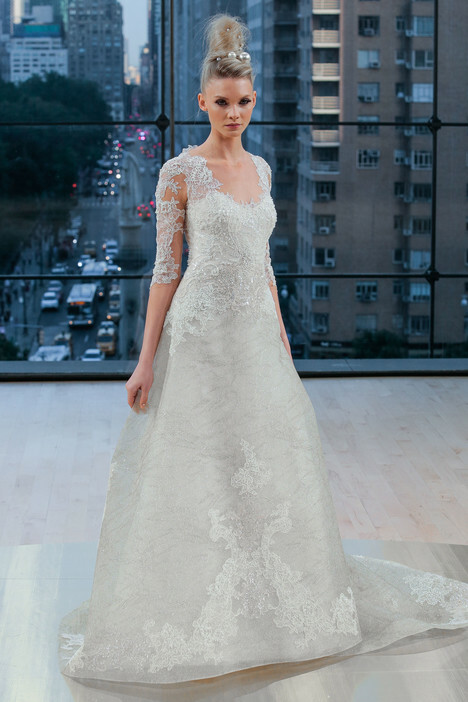 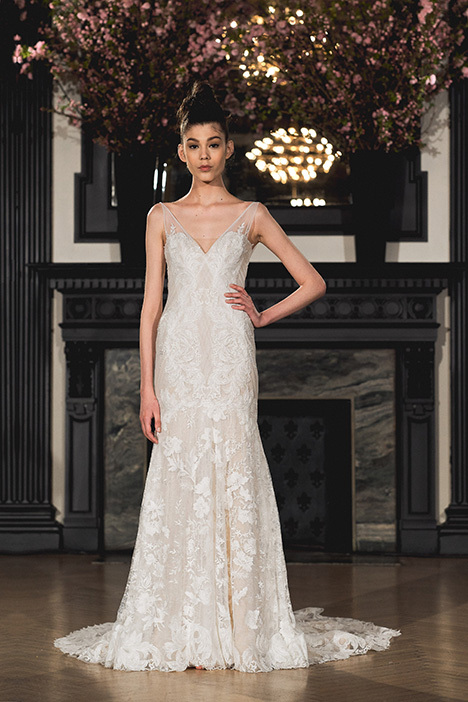 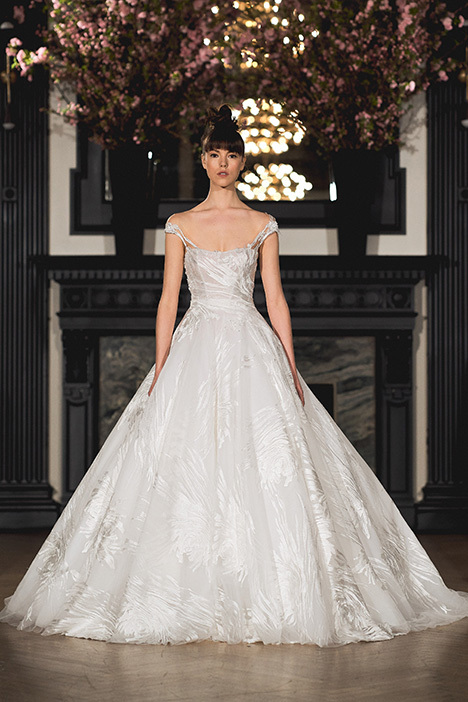 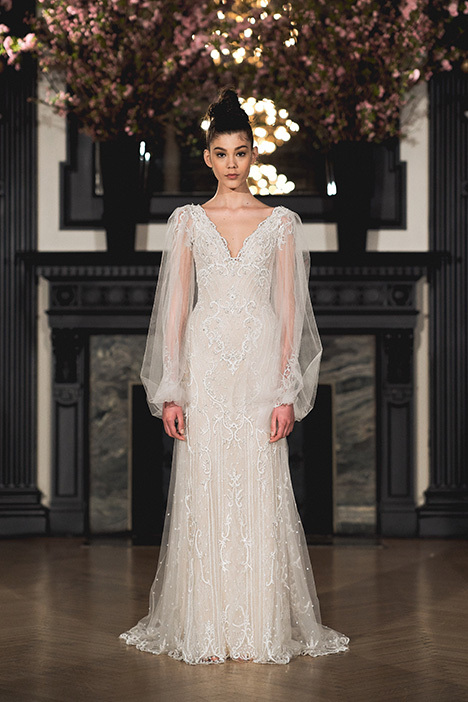 Each gown is made by hand, and combines a European aesthetic with an innate sense of design. 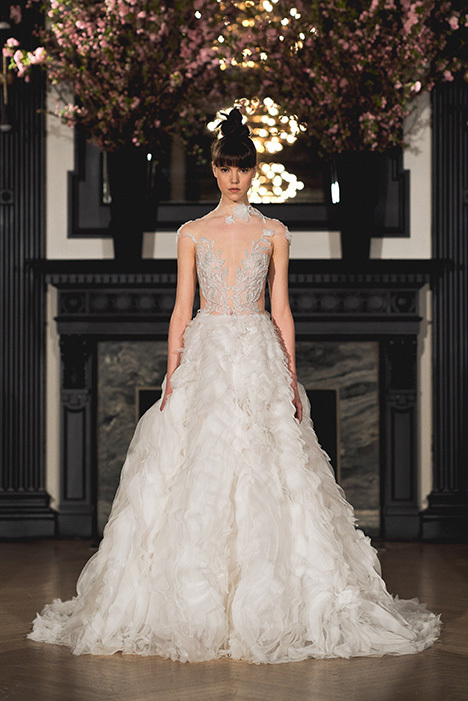 Chic stylings are never complete without luxe necessities- such as silk organzas and taffetas, sparkling Swarovski crystal, downy Ostrich feathers and intricate Aleçon laces. 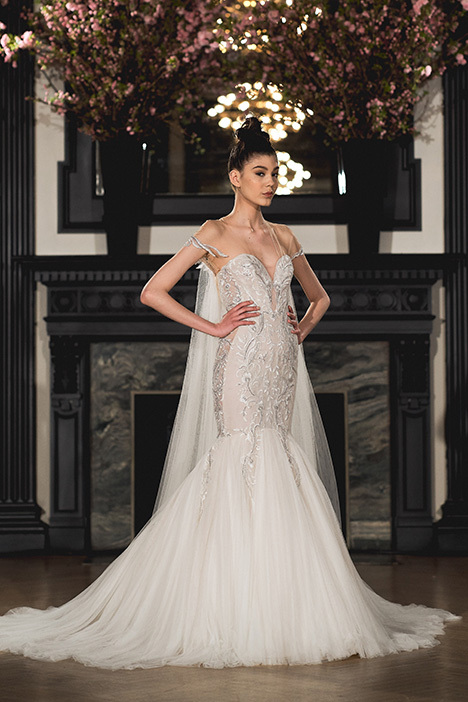 As the ultimate in extravagant luxury, the Ines Di Santo collection is designed for a bride who commands the spotlight and wants to make a statement on her wedding day!